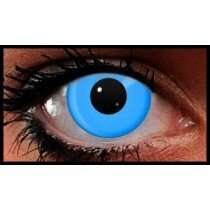 Blue Coloured Contact Lenses Range are a range of coloured contact lenses, which are blue in colour. 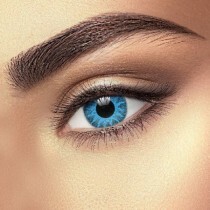 These coloured contact lenses are ideal for adding a bit of sparkle to your eyes, and opening up your eyes, to make them look bigger and brighter! 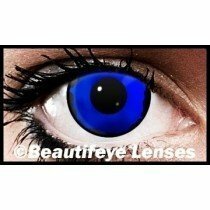 These coloured contact lenses flatter both light and dark coloured skin tones.